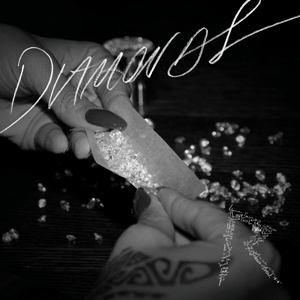 Diamonds is an electro pop R&B song recorded by Barbadian singer Rihanna, for her 2012 seventh studio album, Unapologetic. Sia Furler penned the song with StarGate and Benny Blanco, who produced it with Kuk Harrell. The song was released by Def Jam Recordings on September 27, 2012, as the lead single from the album and it met with great commercial success. Diamonds peaked atop the Billboard Hot 100, UK Singles chart as well as music charts in over 19 countries. 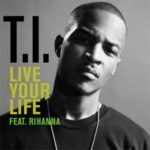 It has sold over 11 million copies worldwide, making it one of the best-selling singles of all-time. The official remix features rapper Kanye West, though there has been other unofficial remixes and covers by various artists like Flo Rida, Josef Salvat and Josef Iceman.